The historic blossom bash features some of the most fabulous flowers around. The historic blossom bash features some of the most fabulous flowers around. Be in Santa Barbara from March 17 through the 19th, 2017. SANTA BARBARA INTERNATIONAL ORCHID SHOW... takes place, and the 72nd annual go-around will be as big and as glorious as an especially impressive tiger orchid bloom. 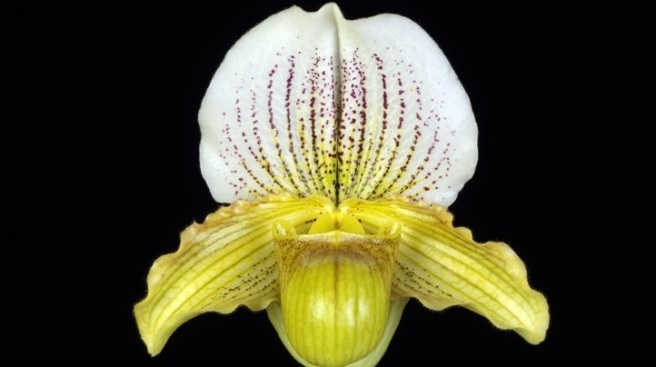 A large-scale flower market is a central feature, and an orchid-riffic art show, and corsages on display, and a visit by the Orchid Doctor, Bruce Kidd (so arrive with your orchid-focused queries). The petal-delicate, hearty-of-spirit extravaganza is a true long-runner on the flower scene, but it isn't only longtime growers who attend. Newcomers to orchid love are also a major part of the party, and everyone can find some ideas, some tips, and some new specimens to dote upon over the three-day happening. Do you feel spring on approach, way in the distance? It isn't too far, which means flowery daydreams, probably about awesome orchids you've grown on your own, are soon to start.